$100.00 Deposit – Refundable on final bill after account is closed or after one year of on time payments. Deposit will be credited to your Avra Water account. View and print the Existing Service info packet. Get help with reading and understanding your water bill. 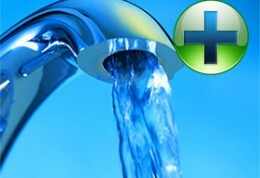 View our current water rates and charges. © 2019 Avra Water Co-op, Inc. All Rights Reserved.